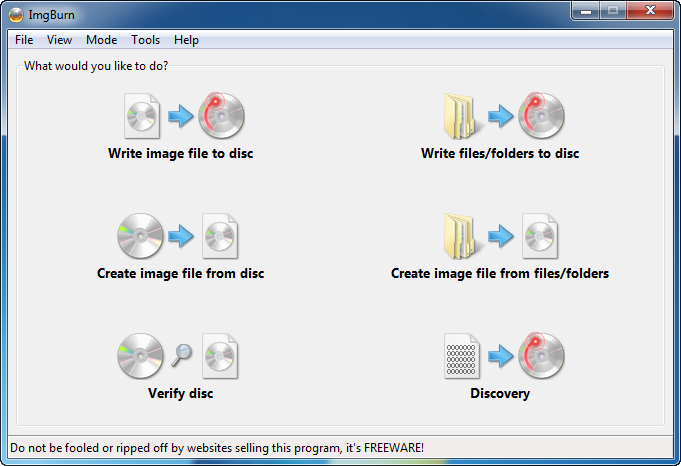 Ashampoo UnInstaller completely removes unwanted software and plugins from your system. Every installation is extensively monitored to guarantee a later uninstallation without leftovers. This includes nested setups where all files and registry modifications are logged and finally become uninstallable. Unmonitored installations can still be removed thanks to an advanced in-depth cleaning algorithm. Malware, spamware and harmful plugins are also detected, analyzed and removed. If needed, multiple applications and apps can be uninstalled in one go. 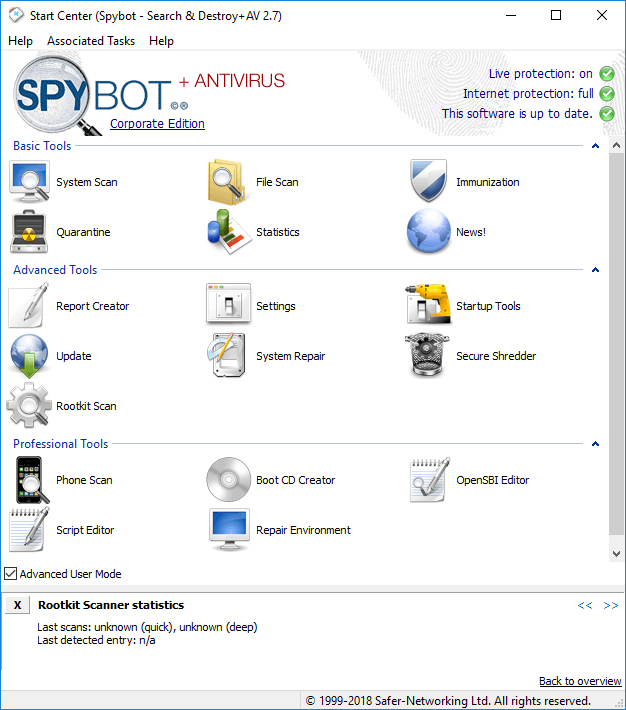 The integrated snapshot technology captures and visualizes entire system states at different times to create detailed comparisons and customizable logs that can then be used for uninstalling. 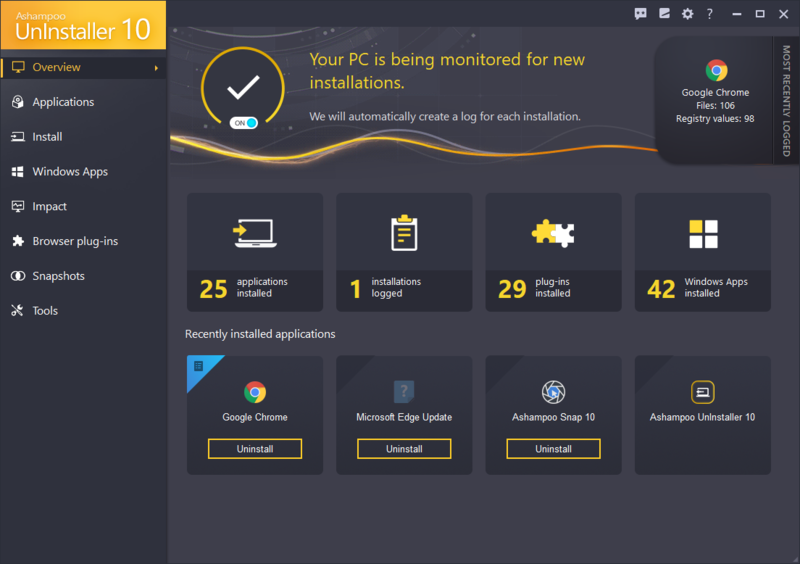 Ashampoo UnInstaller has been greatly accelerated across the board and now also removes default Windows apps, if required. Even hidden browser plugins are now detected. New filter methods provide better visual clarity for installed applications and community-based ratings help quickly identify unwanted programs.